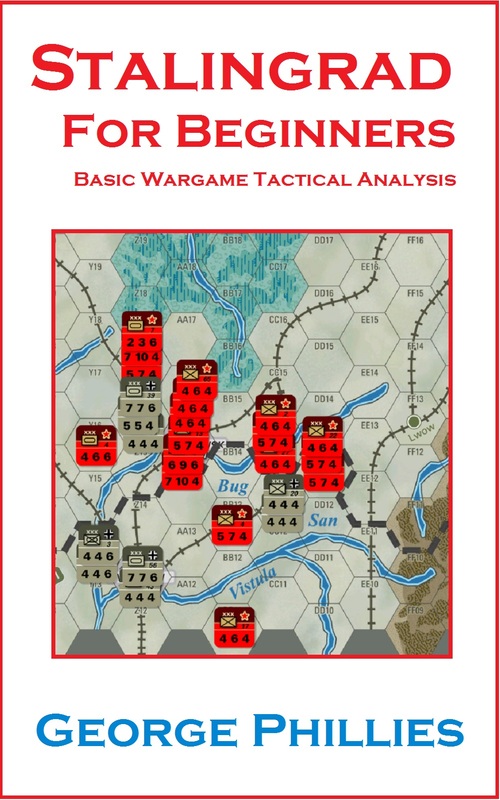 of play and basic strategic concepts at a level suitable for beginners. For game designers, Stalingrad for Beginners has a different purpose. design, in which the full rules are known to the players. and for long-time players whose skills have become a bit rusty. interdisciplinary program in Interactive Media and Game Development."